At this stage in the SEO game, you should be incorporating video into your online marketing strategy. What makes video essential is that it brings more engagement and interest over traditional articles. It is also more fun to watch than text on a screen. 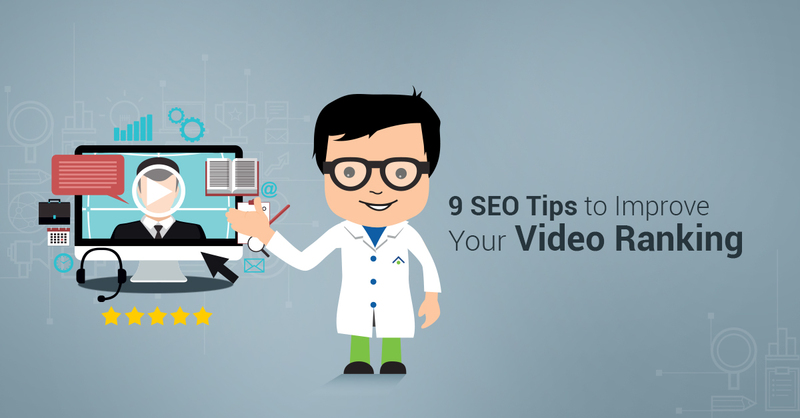 However, knowing how to fully optimize your video SEO is extremely important. The good news is it isn’t too different from optimizing your online content. Here are a few effective tips for improving your video ranking. In order to get your videos to rank well for your search terms, you want to publish videos that offer new information. Oftentimes, good content is not expensive to produce. If your subject needs professional expertise, you can easily film and publish Q&A session of commonly asked questions. 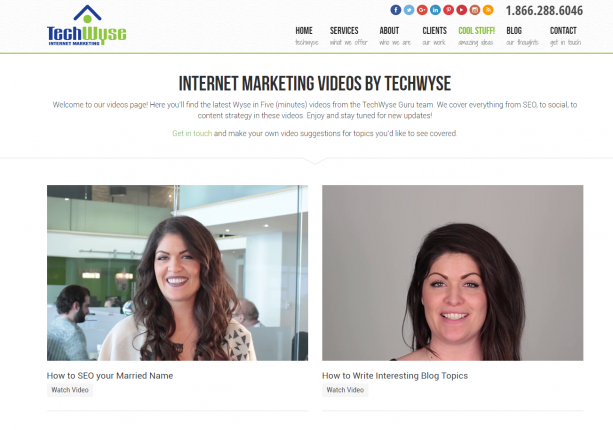 For example, TechWyse created Wyse in 5 videos, where they share tips in their videos. You may even get your subject matter expert to sit down for a short interview. Before filming and posting, ask what questions your audience may have around the topic. Your answer should be conveying how something can be done better, in a more cost-effective and quicker way. In addition, you can find possible topics through already published content. The best part is that you can also embed the video into your content and refresh the blog. YouTube is an invaluable tool for improving video SEO because it is both free and the second largest online search engine. In fact, YouTube receives over 1 billion unique users each month. If you want your video content to rank on YouTube, Bing and more, then you need to host it on YouTube. In fact, YouTube receives over 1 billion unique users each month. As a product of Google, it’s important to note that videos appear in Google SERPs. You should use natural keywords, but you should also include them in your title, description, and tags. 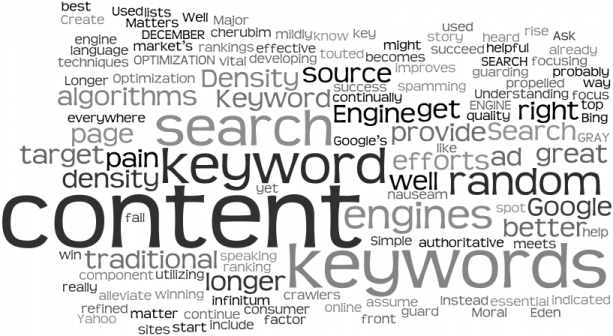 To improve your SEO, it helps to do a bit of keyword research beforehand. 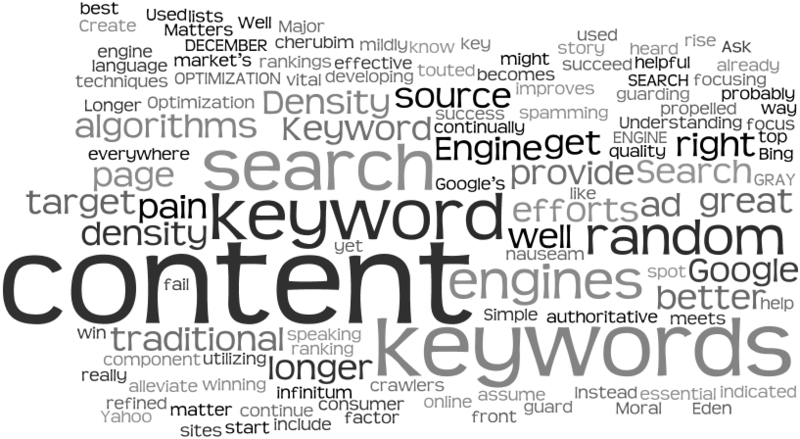 Look for keywords that rank well on Google. If you are using a keyword for YouTube, determine whether Google is also putting video results for your chosen keyword on its first page. Your description is the perfect place to put content that can relate to the video you’ve uploaded. You can provide a brief summary of the video, important points in the video, and additional links and information that can drive users to your website. When people search, using keywords, they usually know exactly what they want and exactly what they hope to find. With this in mind, you should be writing a thorough description of your video. Use your natural and long-tail keywords in your description, as well. Everyone understands how to boil an egg, but which title would be more interesting: How to Boil an Egg or How to Boil an Egg in Three Steps? Of course, you need to include your keyword in the title to make the Google bots happy. In addition, you have to think of how to rank for your selected phrase. The best place for a keyword is at the beginning of your title. Moreover, your title should appear naturally. Then, it needs to completely stand out. Google can’t crawl the content within your video, but they can read the transcript of your video. Transcribing your video is a great opportunity to rank for the keywords and phrases you’ve shared in the video. In addition, some users prefer to read the content. Often times, people might be watching the video without headphones. Therefore, having the transcript would allow them to follow with your video and get the information needed, even without having to listen to the full content. Remember, not everyone absorbs information the same way. It may be difficult to believe, but tags really do matter when it comes to video. You might be filming a video on how to create a business plan for startups, but you’ll need tags to tell the bots exactly how to categorize your video. To do this well, think about what types of terms your target audience might use during their search. Use those terms as tags for your video. You want to create a page where your viewers can quickly and easily search for your video content. Some viewers may only want to look at videos, but they don’t want to have to search through your website to find it. What you can do is set up a video gallery with categories and tags. This makes it a lot easier for your audience to find what they’re looking for and even switch between videos that might have caught their attention. You are taking the time to create stimulating visuals, don’t ruin it with a bad site experience. Bots will index your video more quickly with a sitemap. Furthermore, schema.org ensures you have an optimized video. The HTML markup does not affect your video sitemap, and it gives a more thorough description of your video to the bots. Videos will bring a larger audience to your site, but only if you optimize it for the bots and search engines. It would be a waste of your time to create highly engaging videos that hardly anyone can find. The good news is the more popular your video becomes, the more likely it is to start appearing throughout the web. 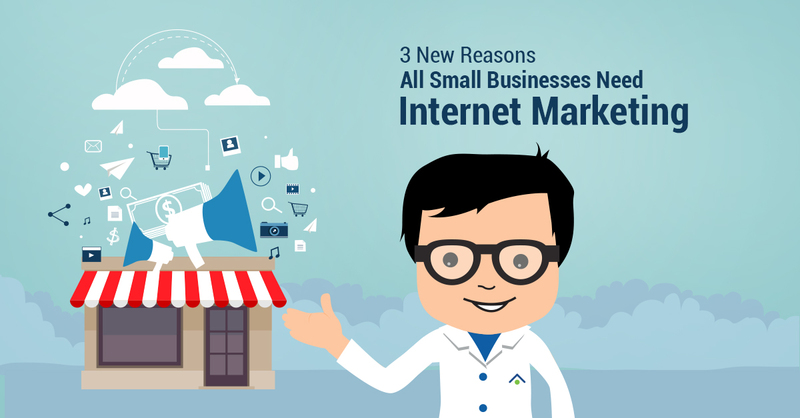 So, it is certainly worth it to improve your video SEO. Katrina Manning is a tech and business writer for over 7 years. She's one of the content marketers in Build Niche Links, a link building service company based in Houston, TX. When Katrina isn't writing, she enjoys the outdoors, working on her fitness, taking dance classes and browsing through Instagram photos. I’ve never used video ranking a lot in my SEO marketing strategy but I guess it’s a good thing to add to my “arsenal”. I admit that it can be more entertaining to watch videos rather than text articles, especially if the subject is hard to wrap your mind around. Adding the video on Youtube seems like something trivial but a lot of people mistakenly use other websites. 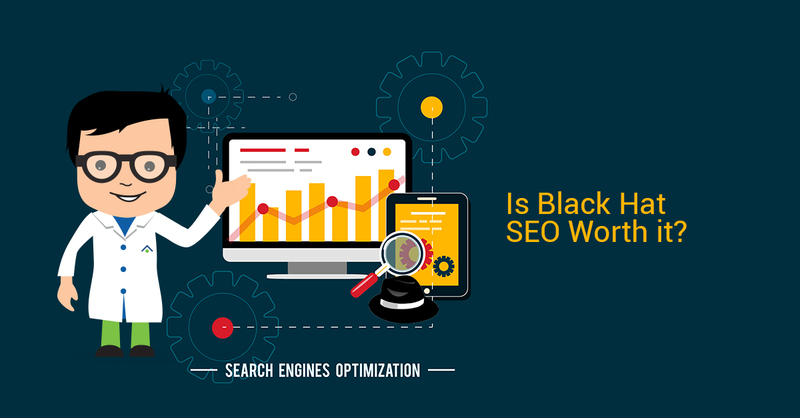 Search Engine Optimization	Is Black Hat SEO Worth It?